=&0=& — Sandbridge Beach prides itself on being a secluded community your family can enjoy without fighting for a tiny patch of sun-warmed sand. If you love the beach but hate tourist traps and crowds, Sandbridge offers plenty of opportunity for you to swim, fish, surf, shop, and relax without feeling boxed in. With more than five miles of beautiful beaches, you will be sure to find a place you can truly stretch out. =&1=& — Sandbridge’s quiet community provides plenty of opportunities for everyone in your family to enjoy beautiful beaches, explore nature, and get away from the hustle and bustle of resort locations. Children will enjoy building sand castles on the beach or playing at Little Island Park, while teens and adults may want to try a new watersport activity such as paddleboarding, kayaking or parasailing. There are also plenty of activities the whole family can enjoy together — taking a dolphin tour, exploring Back Bay Wildlife Refuge, or planning a day of fishing at Little Island Pier. 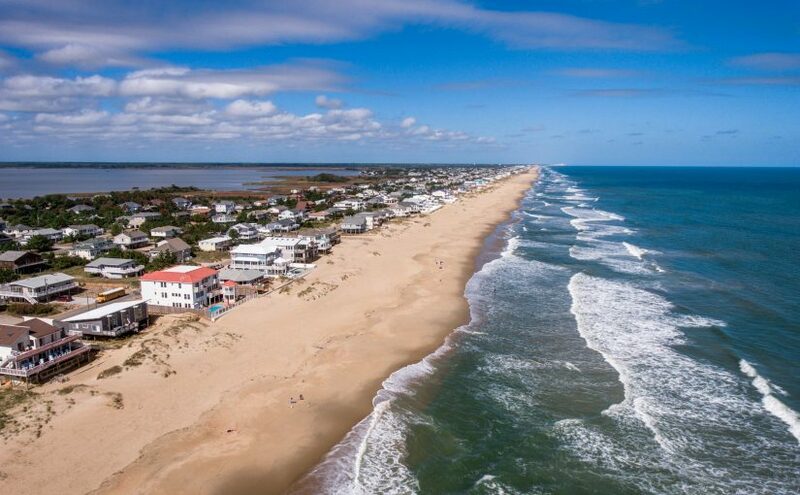 =&2=& — Sandbridge Beach offers all the glorious beaches, luxurious accommodations, and entertainment options of bigger and busier beaches, without all the bustle of tourism traffic you would expect in other Outer Banks destinations. Make our community your home base for your next seaside adventure, and enjoy the fun of the beach and surrounding areas as well as the relaxing feel of a less crowded, more secluded vacation spot. =&3=& — You may feel that you are miles from the hubbub of the city but, in reality, you are only a short drive from many popular destinations. The famous Virginia Beach boardwalk, numerous golf courses, and lots of shops and restaurants are within an easy drive. =&4=& — Even though the community is small, there is no sacrifice of service or quality. Enjoy a sophisticated dinner at a local restaurant or fall asleep to the lull of waves on the shore in your cozy rental accommodations. Unique shops and boutiques provide a chance to find the perfect gift for everyone on your list. If you want additional shopping opportunities, you will find a wide variety of options at Red Mill Commons, just a few minutes from Sandbridge Beach. =&6=& — Maybe the only “adventure” you want is to take a slow barefoot stroll down the beach. If that’s the case, you have come to the right place. We want you to feel as if you have escaped to a secret paradise where you can find your favorite beachside nook and enjoy the “sea”nery. =&7=& — Gorgeous seaside sunrises and sunsets are a way of life here on Sandbridge Beach, and you will continually be awestruck at the beauty of nature everywhere you turn. Whether admiring the towering sand dunes or lush wooded golf courses, the nature lover in you will breathe easier along Sandbridge Beach. For those seeking even more wild beauty, the Back Bay National Wildlife Refuge and False Cape State Park provide great kayaking, bird watching, hiking and fishing. When spring break rolls around, many families disperse in several different directions to get away from it all. College students hightail it to Florida, teens take a break at sports camp, and Mom and Dad head to the coast to take in some waves. 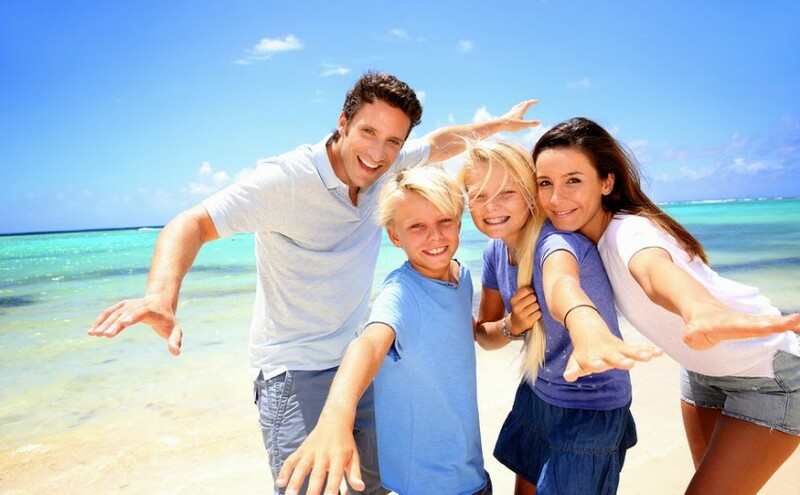 This year, why not work on strengthening the ties that bind and give the whole family a spring break vacation they will not forget with a fabulous beach rental in Sandbridge, Virginia? Sandbridge offers a somewhat slower pace than a typical beach resort, and that is a feature you will treasure as you spend some quality time with your family. In Sandbridge, you will find something for everyone, from outdoor activities like fishing, swimming, biking and hiking to enjoying a little retail therapy at the local shops. Your luxurious rental home offers a worry-free stay and plenty of relaxation, with no need to pack towels or sheets. 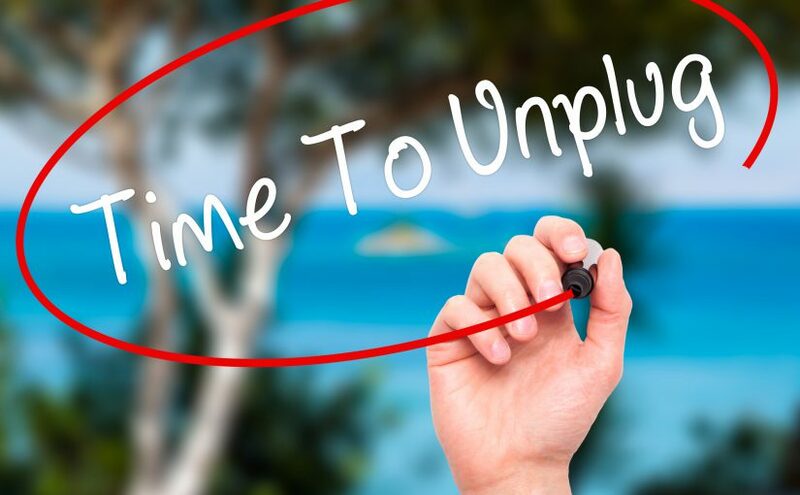 With a full kitchen and options such as hot tubs, heated pools, and pet-friendly homes, you can plan a spring break vacation designed to recharge your batteries and relax away the cares of work and school. One of the special allurements of Sandbridge is its miles of beautiful beaches. While the water temps remain fairly chilly during the month of March, you’ll still enjoy the stunning ocean views, breathtaking sunrises, and serene natural surroundings. Spring break is the perfect time to view the beauty of the area from a kayak or charter boat, and adventurous souls may enjoy surfing and boogie boarding despite the chill. Those who enjoy fishing will enjoy the numerous fishing experiences available in Sandbridge. Rent a fishing boat from an area guide, try your hand at fishing right from the beach, or stroll out to the end of Little Island Fishing Pier in Little Island Park. Once you have your cooler filled with the day’s catch, head back to your rental property for a family fish fry in the full-service kitchen. If you are looking for something to do away from the beach, you will find plenty of activities in Sandbridge for family members of all ages. Young children will enjoy the playground at Little Island Park, while teens and adults will want to take advantage of the basketball, tennis and volleyball courts. Nature lovers will enjoy biking or hiking along scenic trails and watching for the numerous swans, geese, ducks, and turtles that make their homes in the surrounding area. Sandbridge also offers a professionally designed golf course where you can brush up on your golf game while spending some quality time with the kids. Spring break would not be complete without the occasional shopping trip, so head over to the Sandbridge Market for some local delicacies or stock up on souvenirs at one of the quaint boutiques. If you are looking to do some more serious shopping, drive just five miles to Red Mill Commons, where you will find many of your favorite national chain stores, restaurants, and more. When you are ready for a night on the town, don’t miss the Bay View Lounge, where you will enjoy a gorgeous view over the bay as well as live music and dancing. You will not find any second-rate, greasy bar food here — instead, enjoy peel-and-eat shrimp, hors d’oeuvres, and some of the best pizza on the beach. Plan at least one day to sleep in and enjoy the amenities of your vacation rental. Many rental homes offer a swimming pool, hot tub, backyard grill or boat dock to make your stay more pleasant. Prepare a quick lunch in the full kitchen and enjoy a splash in the ocean with the kids or take a walk to look for shells. When dinnertime rolls around, grill hamburgers and hot dogs in the backyard of your rental, and then finish out the day with a family movie night in the in-home theater or living room. Why Choose Sandbridge For Your Spring Break Destination? Sandbridge offers a more relaxed pace than you will find in other popular spring break destinations. The calming atmosphere, salty sea air, and natural beauty of Sandbridge create the perfect backdrop for reconnecting with your family before the hectic activities of summer gear up. No matter what ages your children may be, they will enjoy the allure of the beach and outdoor activities, while Mom and Dad will enjoy making special memories that the family will cherish forever. Before your family’s calendar fills up with three or four different spring break destinations, plan to take everyone to Sandbridge this year to enjoy the pristine white sand, beautiful ocean views, and family atmosphere of one of Virginia’s most cherished beach destinations.